Reliable and redundant networking provides effective network communications in any energy management environment. 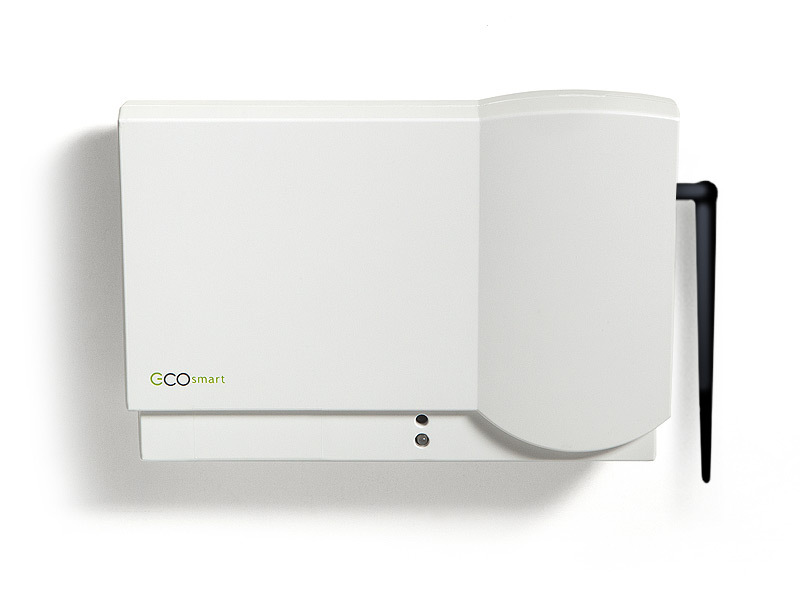 The EcoConnect serves as an integrated energy management coordinator of the devices connected to the ZigBee network, managing approximately 50-100 thermostats. The EcoConnect provides multiple interfaces for its settings configuration. Setup may be performed with a crossover network cable or serial cable using either a built-in web-server or standard serial command line interface (CLI).To simplify the setup, each EcoConnect may be setup to receive IP address information from an EcoCommander gateway. Telkonet’s energy efficiency products have been proven in over 250,000 rooms across Hospitality, Education, Military, and Health Care markets.The power and intelligence behind the EcoConnect make it an ideal fit for a number of applications, including residential and office complex space. New opportunities for efficiency in HVAC are constantly uncovered with the wide array of support the EcoConnect provides. This device is a requirement when creating a wireless network of any ZigBee-enabled EcoSmart products. 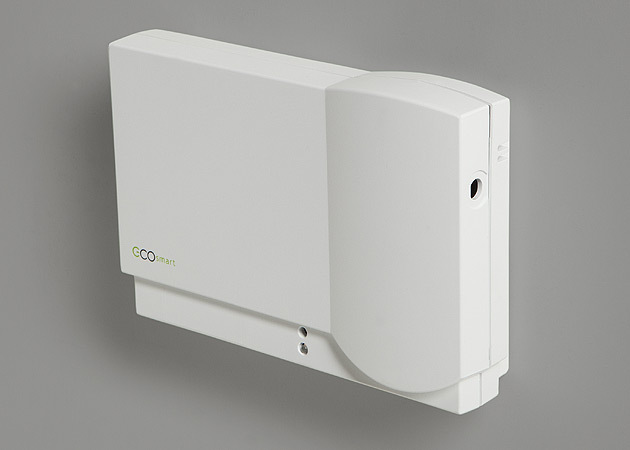 The EcoConnect functions as a coordinator of a ZigBee Personal Area Network (PAN).The EcoConnect establishes the wireless channel and PAN identification that a group of EcoSmart products will join. 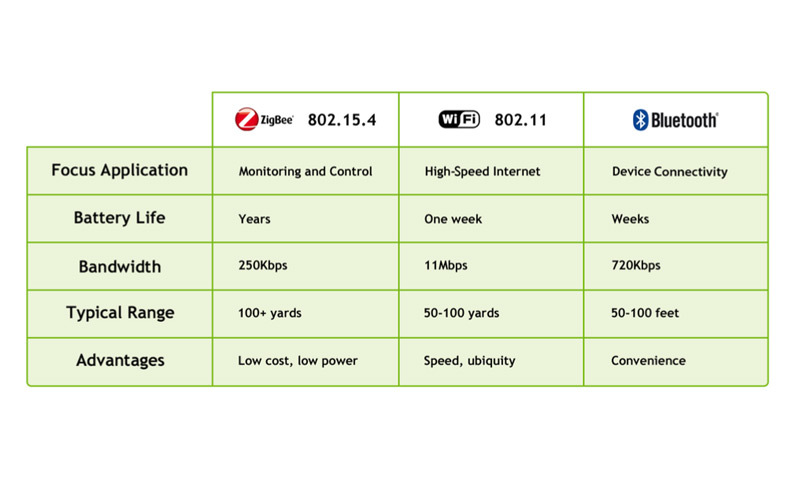 Each EcoConnect device forms a reliable redundant mesh topology between all ZigBee-enabled EcoSmart products within its wireless range.To simplify the network for large buildings, it’s not necessary for the EcoConnect to connect to every device on its PAN but can rely on each device within its network to direct communications to the next device on the network.